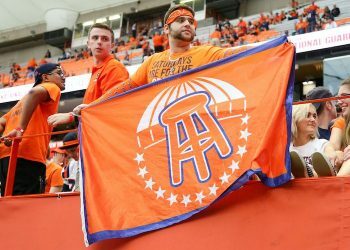 The DraftKings Sportsbook soft launch period is over and is now open to all players in New Jersey, the company announced on Monday. On Wednesday, Aug. 1, the DFS-turned-sportsbook operator’s mobile sports betting app/web platform went live on an invite-only basis, the first such app available amongst the New Jersey sports betting licensees. The initial launch period was met with some positive reviews — mostly of the technology — and some negativity, mostly about pricing. Going forward, there’s room for upgrades on both fronts. 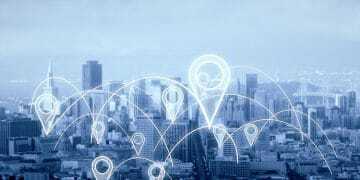 The soft launch period served to allow testing of its product and servers, flagging and ironing of glitches, and, we presume, collect some data on its initial user cohort. 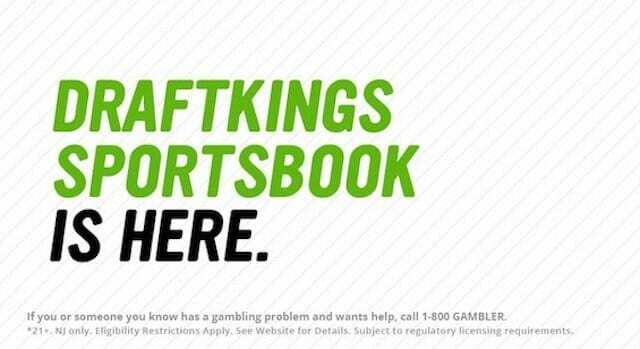 The @DraftKings sportsbook is Iive in NJ on desktop/online platform too, by the way. Tech is nice, runs pretty smoothly. Good amount of props on #UFC227 tonight. There’s also the ability to bet on a wide variety of sports/events, including ATP-Rogers Cup, PGA Championship, Rugby Union, motorsports (Belgian GP), darts, cricket, and NCAA football futures, such as conference winners. One not-yet-mentioned feature we like is that inputting bets both on mobile and desktop is pretty seamless: You put the bet in and hit “Place Bet.” You don’t have to re-enter your password or anything, which in the case of live-betting or halftime/quarter betting, can result in missing the window. The main drawback? The prices/juice are, for the most part higher, than the Las Vegas sportsbooks and offshores offer. Critics have been loud on this front, but the reality is — there is a cost of doing business and playing in legal, regulated markets. DraftKings and the other legal NJ sportsbooks have to pay 13 percent of gross revenues to the state of New Jersey. And this is why Pennsylvania absolutely must reconsider the ludicrous fees ($10 million just to get a license) and taxes (36 percent) imposed by its sports betting legislation. Comparatively, offshore markets pay 0 percent in taxes and fees. That money must come from somewhere. The Las Vegas books today mostly have 10, 15 or in some cases 20-cent money lines for baseball. On the DK sportsbook, they range between 15 and 30 cents. 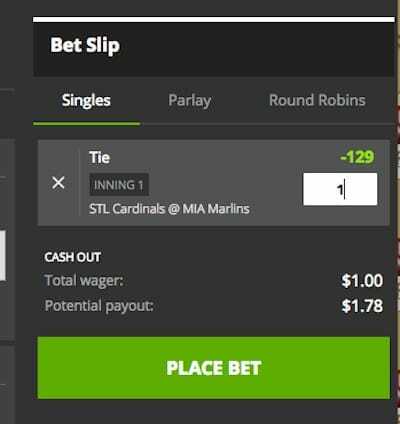 The Las Vegas consensus line on the Cardinals (-1.5) at the Marlins is +106 for the Cards and -127 for the Marlins (difference of 20). DraftKings has the same at +107 for the Marlins and the Cards -129 (difference of 21). The Las Vegas consensus line on the Mets (-1.5) vs. the Reds is -160 on the Reds and +140 on the Mets (difference of 20). DraftKings has the same at +125 for New York and -155 for the Reds (difference of 30). The Las Vegas consensus line for the Indians (-1.5) vs the Twins is -115 for the Indians and -105 on the Twins. (Difference of 10). At DraftKings, Twins are -105 and Cleveland and -117 (difference of 22). Oddschecker research found last year that many punters are not particularly price sensitive or as savvy as had been previously assumed when choosing who to bet with, with 888 and 32Red found to have begun offering marginally weaker odds for the UK because they had worked out it wouldn’t affect business. “Evidently 888 and 32Red have chosen tactically and on a territory-by-territory basis to offer weaker pricing for the UK market and as things stand it hasn’t been to the detriment of betslip clicks. They have managed to take margin without hemorrhaging or losing market share,” Oddschecker’s Guy Harding explained. MGM, Caesars and William Hill are not yet live with mobile/web offerings in New Jersey. 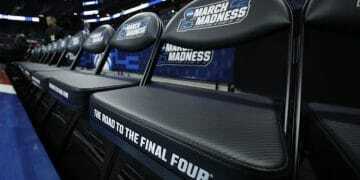 Expect those soon, as well as from the other N.J. sportsbooks launching in retail soon, which is a priority for most. How did DraftKings get to market first? They’ve been gunning for this opportunity for a while, and they also didn’t have to worry about the task of setting up retail operations. In N.J. that task falls to Resorts Casino, whose license DraftKings is operating under. On the technology and risk-management front, DraftKings is partnered with the Malta-headquarted Kambi Group, which is working behind the scenes. Which brings us to the target demographic: DraftKings is catering to the recreational bettor, probably many of whom haven’t used a sportsbook before and have only bet against a friend. People ticked off about inferior lines? They can play at the same places they have been. DraftKings offers certain conveniences such as simple debit card deposits and, depending where you’ve played, better consumer protections. When the local competition arrives for DraftKings, we could see their lines tighten. One of the interesting things we’ll have to watch going forward is how lines differ among the same operators in different jurisdictions. For example, what will Caesars be hanging in Las Vegas (6.75 percent tax rate) vs. New Jersey (13 percent) vs. a state that establishes, for example, a 10 percent rate? And then compare that with offshore. Good luck outrunning higher juice, but this is the beauty of having choices.